Here’s our recent BLOG POST with information about the discounts and the shutting down of the old store. 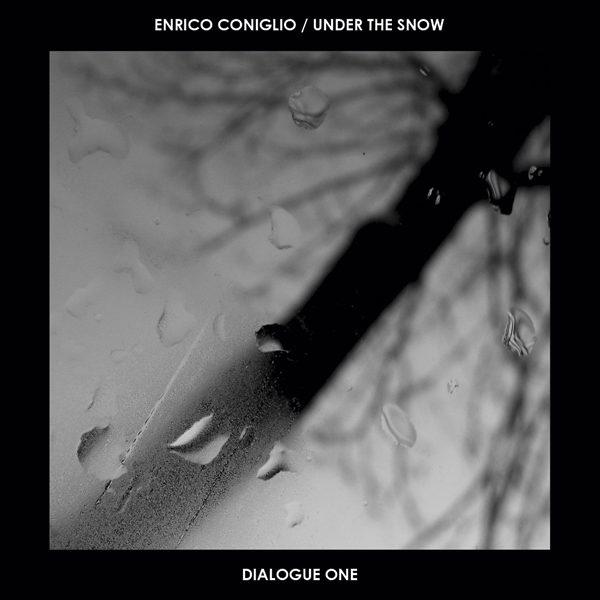 This week we’re bringing you an item from the excellent Silentes label: Enrico Conglio / Under the Snow – Dialogue One, and we’ve cut the price almost in half from $10.99 to just $5.99 through January 11th. 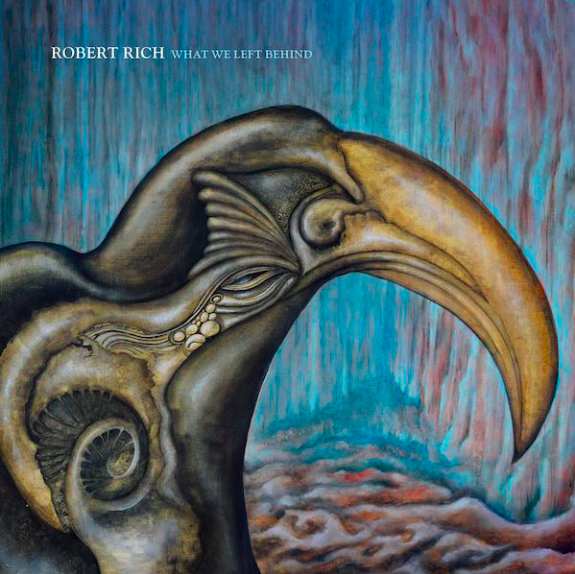 You can listen to one of the tracks from the album, “Calls of the White” HERE on Youtube. This week’s sale item is Jeff Greinke’s ‘Lost Terrain,’ priced at $5.99 through June 15th. Seattle’s Jeff Greinke is considered by many to be one of the great talents in the ambient/experimental music scene. His career has progressed from early experimentalism, through his mid-period ambience and fourth-world atmospherics, to his recent work in a loop-oriented world/jazz/ambient hybrid style. 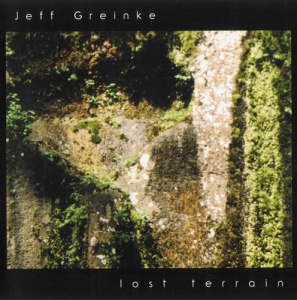 The one release of Greinke’s most often mentioned by fans of his work is 1992’s LOST TERRAIN, originally issued by Silent Records. 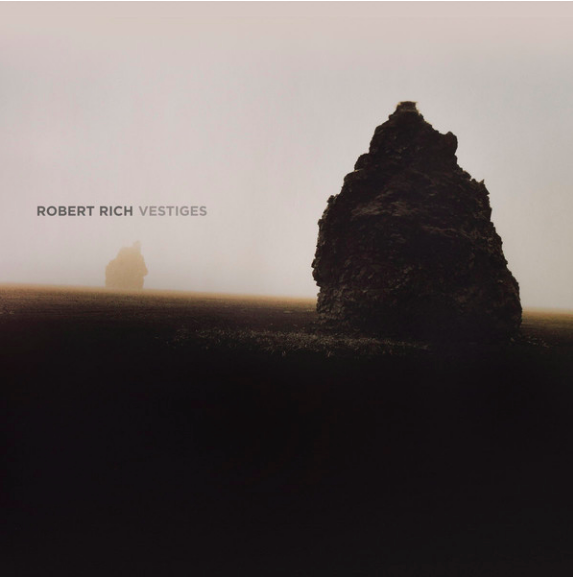 With a sound that ranges from austere minimalism reminiscent of Budd and Eno, to strange, surreal soundworlds uniquely Greinke’s own, Terrain showcases all that is strong and unique about Greinke’s work. 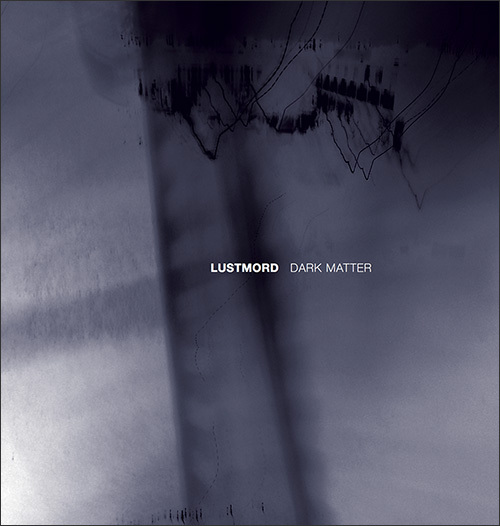 Out of print for several years, this crucial mid-period release is now available again, digitally remastered and repackaged, from Hypnos Recordings. 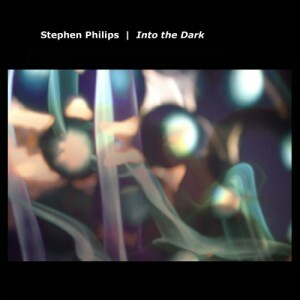 This week’s sale item (and personal favorite of mine) is Stephen Philips’ “Into the Dark,” priced at just $5.99 through January 5th. Into the Dark is a beautifully restrained and elegant piece of ambient music reminiscent of Neroli by Brian Eno, and Entering Twilight by James Johnson. Moving patterns of sounds, varying from bell-like chimes to deep rumbles vaguely-ethnic rattles, interact and react to create an always-shifting atmosphere, a sense of “place” and mood while avoiding ambient music cliches. Our sale item for this week is “Imprint,” a collaboration by Dave Fulton and Hypnos founder M. Griffin, specially priced at just $6.99 through November 24th. Griffin (Hypnos label founder, and also known for his solo album SUDDEN DARK, as well as work with A Produce and Viridian Sun) and Fulton (best known as a founder of Dweller at the Threshold, now with the Binary sub-label of Hypnos) release their follow-up to the well-received collaborative debut THE MOST DISTANT POINT KNOWN. IMPRINT updates the sound and concept of the duo’s previous recording, while still exploring the concept of balancing the artists’s divergent backgrounds and influences. 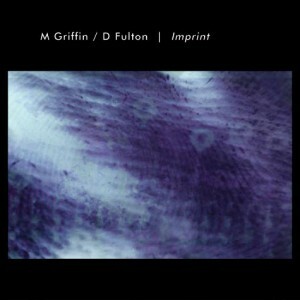 Griffin leans more toward the ambient & abstract end of things while Fulton’s influence runs toward Berlin school, sequencer music and prog rock, but what may seem at first a mismatch in fact brings about a blending of two complementary styles. IMPRINT is a bit more dynamic and brighter-sounding, whereas THE MOST DISTANT POINT KNOWN was more slow-moving and nocturnal. 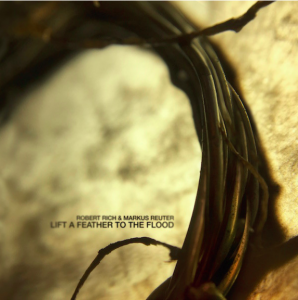 The duo hope ambient fans may be surprised how much they enjoy the sequencer & analog synth elements, while those who approach the project from the “old school” point of view will like the many-layered complexity and atmospheric quality.